Brand new 3 bedroom 2 bathroom Modern Contemporary Villas very close to the popular seaside town of Los Alcazares. Offering spacious accommodation with large full size solarium, private pool, pre installation for AC, luxury kitchen (with white goods) and stylish bathrooms. Private plot. 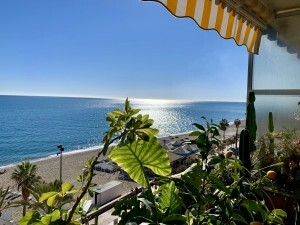 Within walking distance you have bars/restaurants and a short drive or cycle is the large town of Los Alcazares which has banks, restaurants, shops, various bars, supermarket, petrol station, hair dressers, medical centres and leisure centre facilities. These properties are located near the motorway and less than 5 minutes drive to the beaches of the mar menor etc., 1 minutes drive to different golf courses like roda and many others , excellent quality of construction. 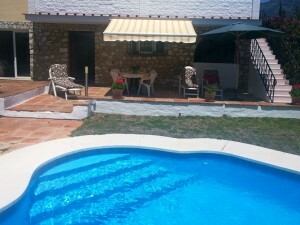 Just 5 minutes from Murcia airport and 45 minutes to Alicante airport. Please contact for further details and availability. Ask us for our clients testimonials and comments on our exceptional service.